His office is in Sonoma County and works in Los Angeles as a local. Experience ranges from multi-million dollar feature films, to television shows, stage plays, and TV commercials. 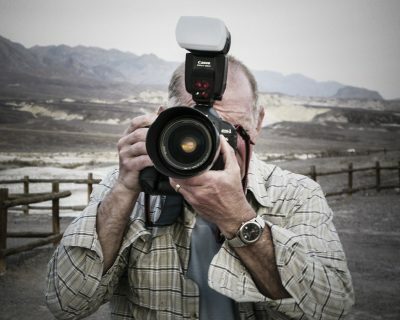 Ron’s unique vision allows his photographs to be used in many different creative capacities including publicity stills, movie posters, advertising campaigns, and editorial stories. Between films he contributes to the largest stock photography agencies in the world where his iconic images have been used by National Geographic, The Economist, Life Books, Newsweek, Time Magazine and multiple book publishers (covers). His works have also been featured in gallery exhibitions and reside in corporate and private collections. Ron uses the finest Canon camera, EOS 1DX and L lenses and a Jacobson sound blimp.